Data privacy is something we are all striving for and it has become more and more difficult every day. There are many VPNs in the market that promise to keep us secure but very few can actually deliver on their promises. 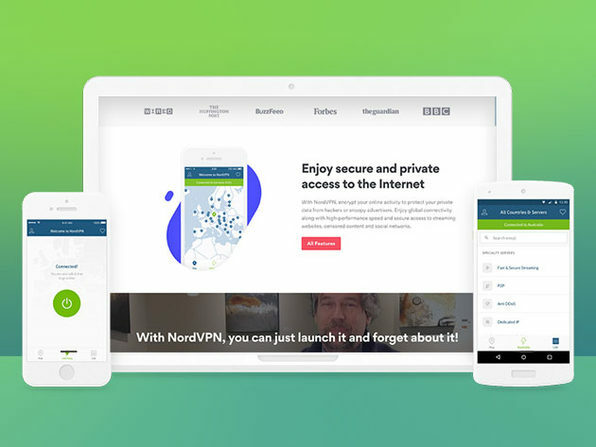 Wccftech is offering amazing discounts on the subscriptions of NordVPN. The discounts are limited and will expire soon. The NordVPN is heavily reviewed and has earned high ratings by prominent names like PC Mag, Tech radar etc. This security solution is a great favorite among many and is currently being used by over a million users.